It’s important that we allow our old belief patterns, outworn stories and habits to pass away to make room for the new growth within us to flourish. I want to teach you how to cultivate the peace and power of your inner being. As well as lead you through releasing all that is holding you back so you can live the life you know you’re created to live. This is a very personalized and powerful session incorporating music, chanting, an angel card reading, prophetic singing, prayer, spiritual guidance, discussion and Q&A. I tune into your energy to identify any blockages that may be coming up for you and I tune into Spirit to deliver the message that is wanting to come through. It’s a very transformative experience. I look forward to meeting you! 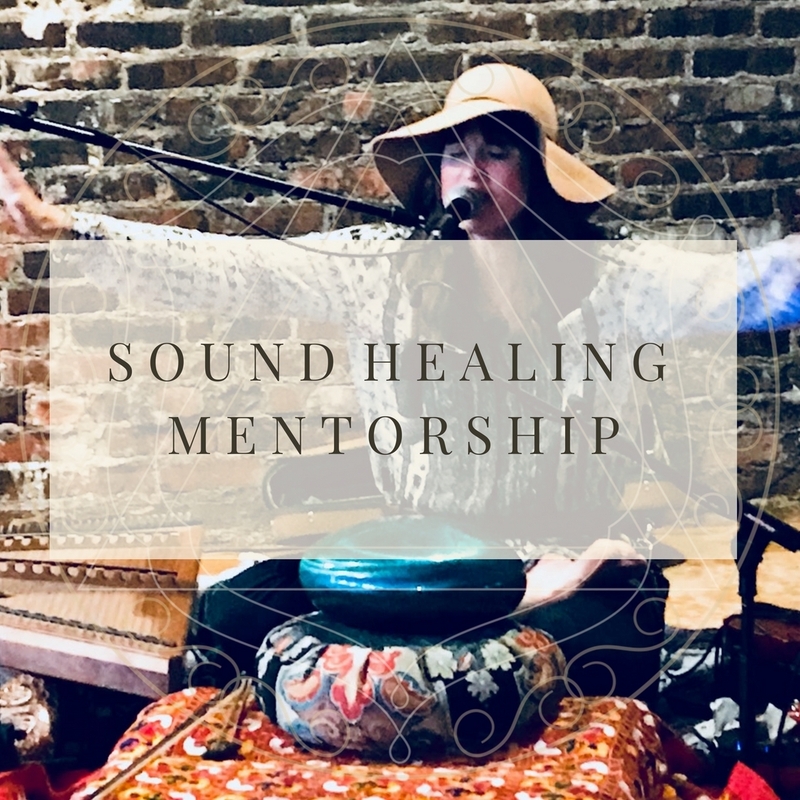 Do you long to be a sound healer? Are you a musician and are drawn to enter a spiritual place with music in order to bring healing to others? Or maybe you’re not a musician and you want to learn to flow with simple musical techniques for your own personal healing. Wherever you are, this is an in-depth mentorship that will enhance your spiritual connection and impact and transform your life exponentially. And you may become a better musician while you’re at it! Entering the open field of spiritual flow through music has been the single most powerful tool that I use to commune with Spirit and grow as a divine being. I have a passion to help others do the same. 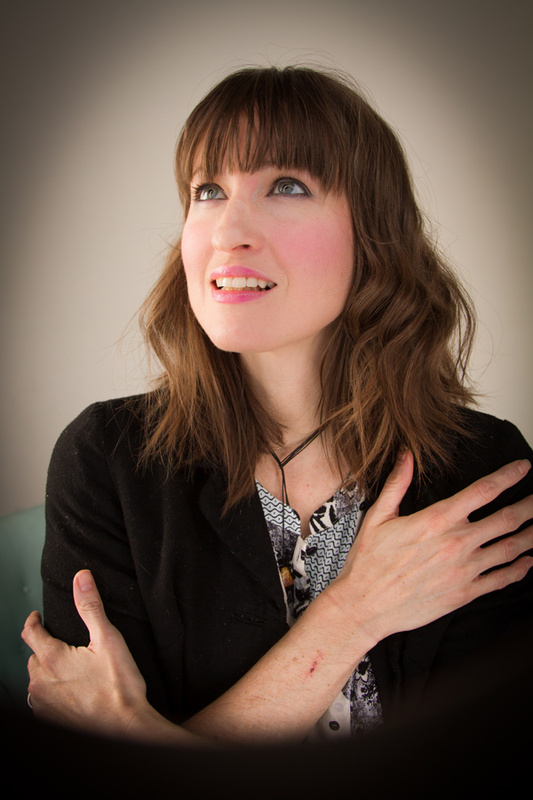 Join me on this mystical musical flow of the Spirit. 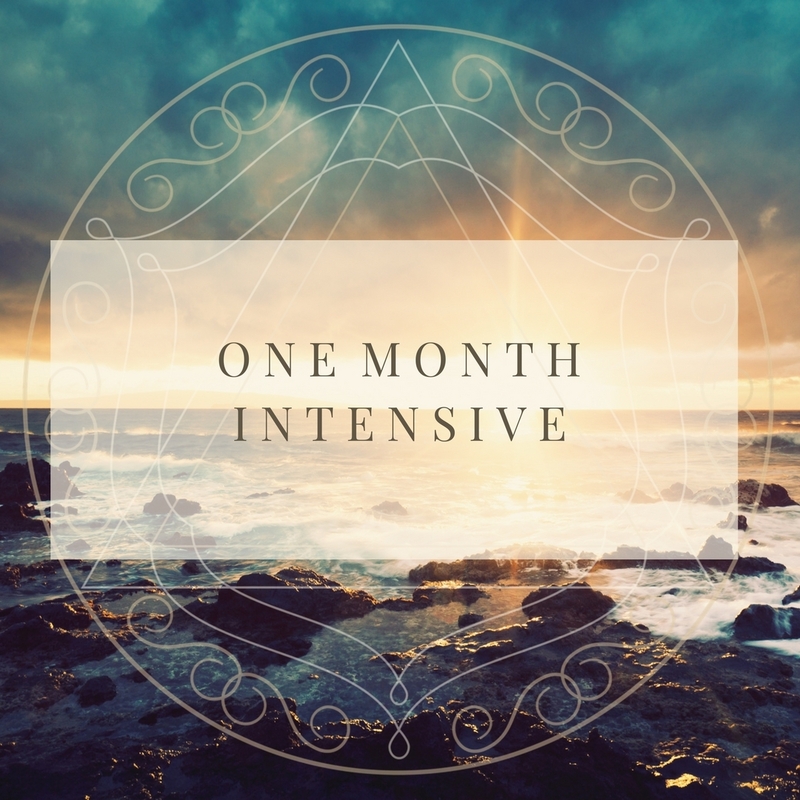 During this one month intensive, I will lead you in an experience of transformation and illumination using music/meditation, angel cards and intuitive spiritual guidance. I will tune into Spirit to hear and feel the messages that want to come through. Each session is different. It’s my intention to keep the energy flow open for anything to happen. So come ready to be open, hear and be transformed. I believe when we let go and allow Spirit to flow, we can move deeper and come into much greater alignment with the truth of our soul. Revelations, insight and breakthroughs flourish in this kind of atmosphere. Investing in transformational spiritual mentorship is a big step and it’s one that I don’t take lightly. 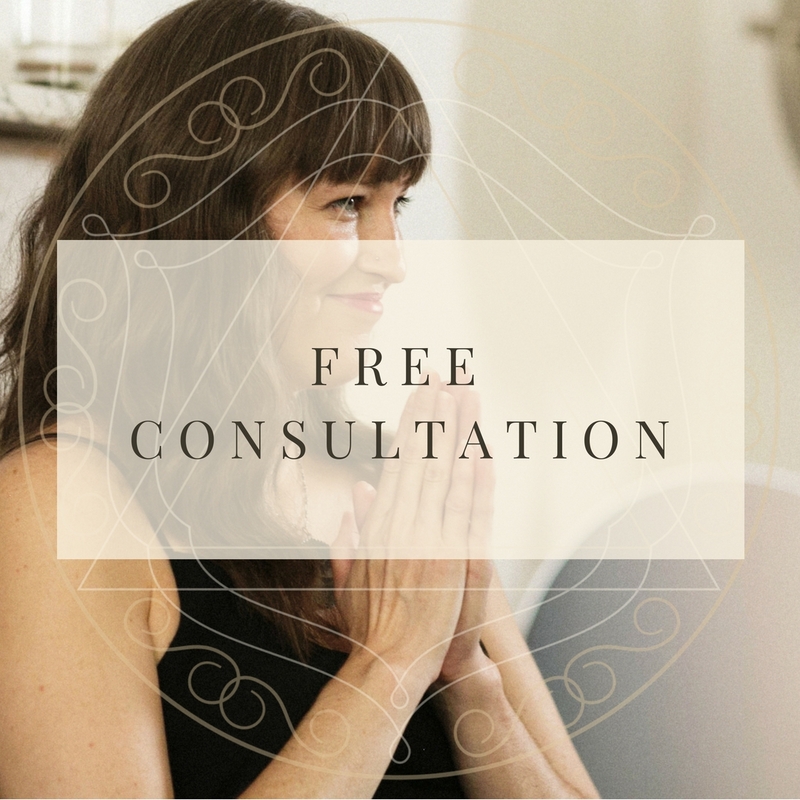 In order to best serve you in my mentorship program, I’d like to offer you a free 20 min. call before you enroll. This call will help us both determine if working one-on-one with me is the best fit. Just click the button below to schedule a time to chat. I look forward to talking with you! and embrace divine unconditional love. I hope you’ll join us! FROM AN EARLY AGE I’VE BEEN INTERESTED IN KNOWING GOD. IT IS THIS CURIOSITY THAT LED ME TO HAVE TREMENDOUS AND TRANSFORMATIVE LIFE EXPERIENCES. Although much of my spiritual background was genuine and impactful, some of the fear-based and oppressive principles of the religion I grew up with have taken time to dismantle and reframe within me. I grew up a pastor’s kid. “PK” they call us. God was an every day, natural topic of discussion. And for that I’m very grateful. Not until my mid-twenty’s did I begin to look around and realize that much of what I’d been taught was not lining up with what was now becoming a very powerful calling. I felt myself being drawn into knowing a profoundly transformative and unconditional love. At that time, I left all that I knew of God so I could forge a new, untainted path of self-discovery as well as discover God without someone else’s agenda. That path led me out of a religious mindset to where I am today. And for that I’m also very grateful. I believe God transcends all religions, all shades and colors, all races, genders, philosophies, names, roles we play, identifications, while at the same time, is in everything and that includes you! Discovering God is a playground for your soul. What it is not, is a list of do’s and don’ts, right and wrong and an endless game of hoping and trying to win God’s favor when you never even lost it to begin with. There is no favor to be had because you are the favor. You are the gem in the crown of a glorious love. There’s nothing that can be added or taken away from you to make you more loved or more worthy to live a life of abundance, grace and peace. It’s less about doing and more about remembering who you are. I want to help you realize your power and come into alignment with the love that you are deep in your soul!